Our significant town planning experience has been gained by working on behalf of both the public and private sectors. For the most part, we assist individuals, architects and developers by providing town planning advice, engaging with Council to resolve town planning issues, preparing planning reports including Statements of Environmental Effects and other documents to accompany development applications, and lodging development applications with Councils. Considerable experience has been gained working in Central Sydney, the Inner West and Eastern Suburbs of Sydney. 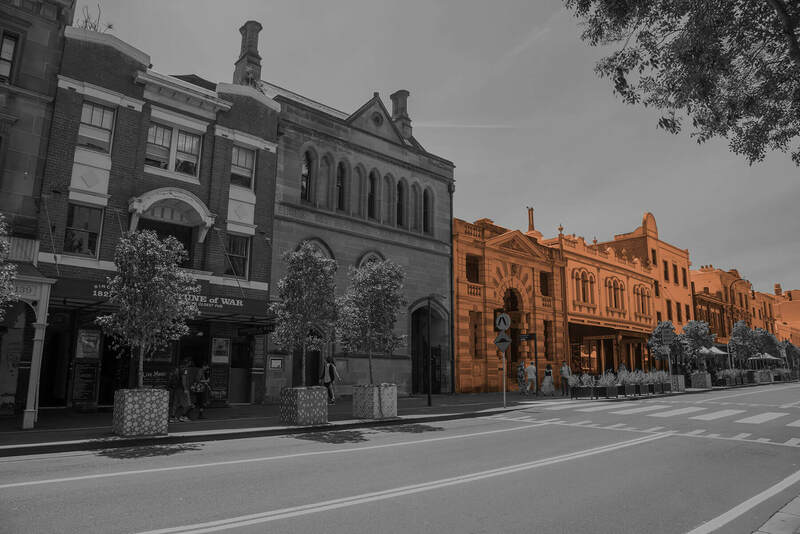 Our existing office in Surry Hills is now joined by our new office in Bulli and is increasing our services to the Illawarra and Sutherland Shire. As a result of working for both the public and private sectors we are in a unique position in offering town planning advice that is based on a broad range of experience. We understand the requirements and processes of Councils. Advice is also always up to date and our staff are endorsed as Certified Practicing Planners by the Planning Institute of Australia.’ We also carry out Land and Environment Court work for both the public and private sectors. Please contact us should you have a town planning enquiry or should you require a quote.